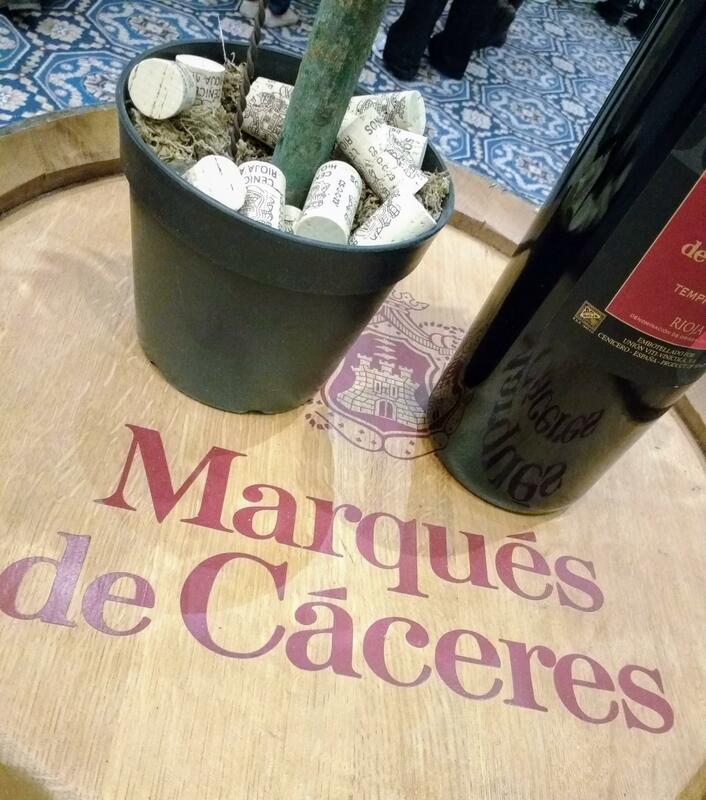 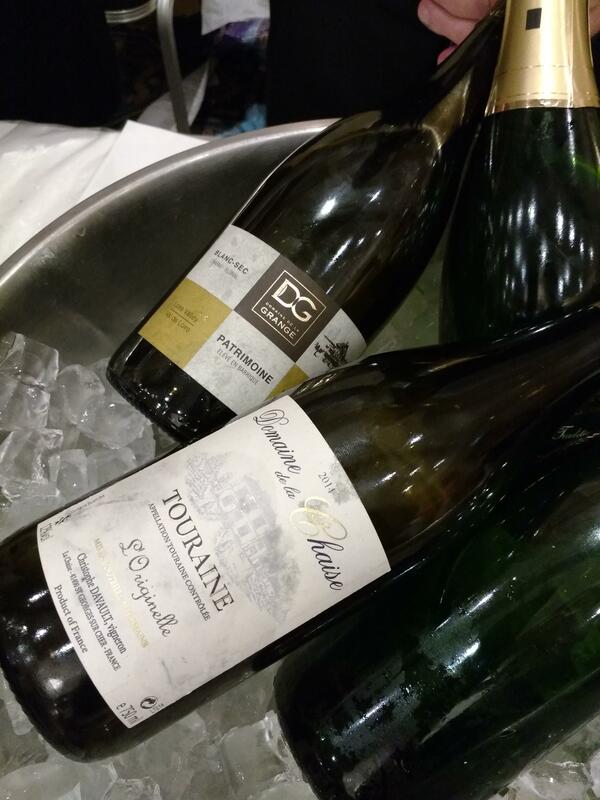 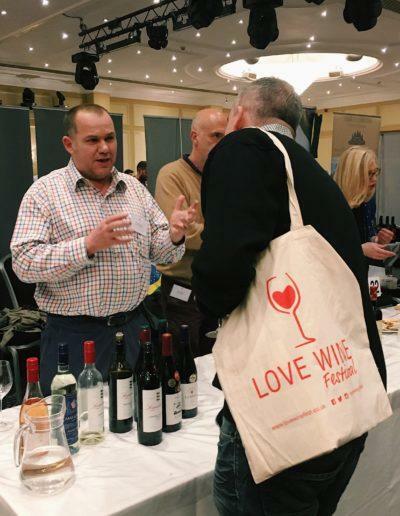 Love Wine has always been about the enjoyment of wine, about the fun of discovering new flavours and, above all, about the wonderfully convivial atmosphere that wine creates at an event. 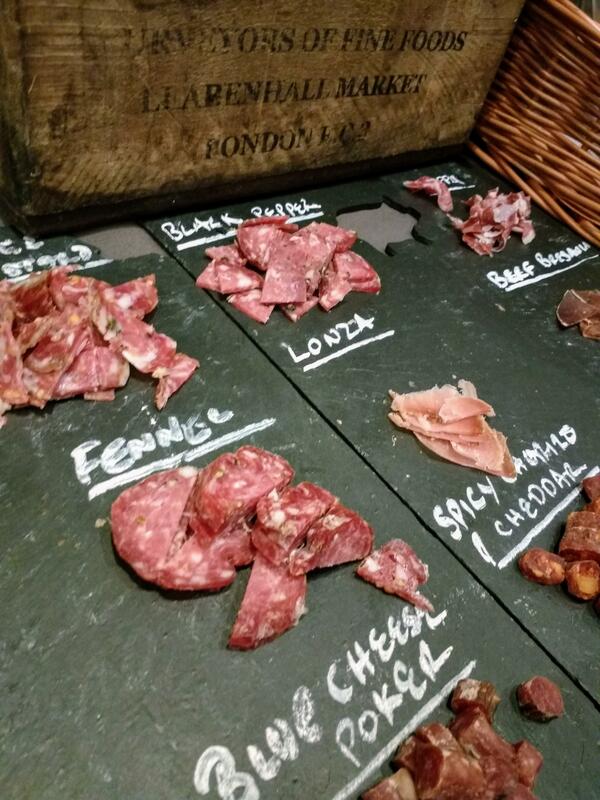 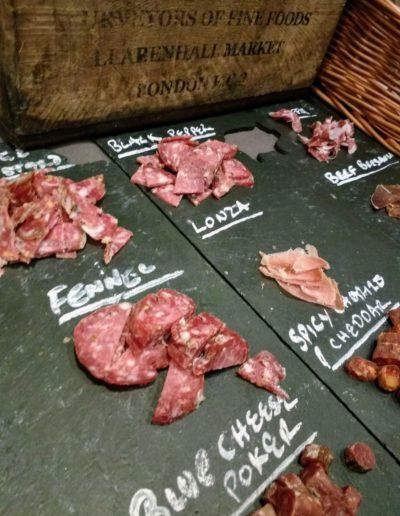 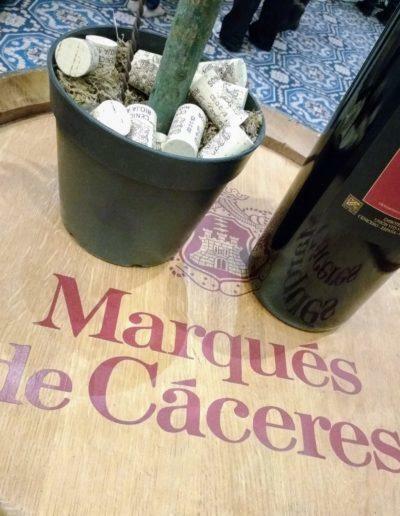 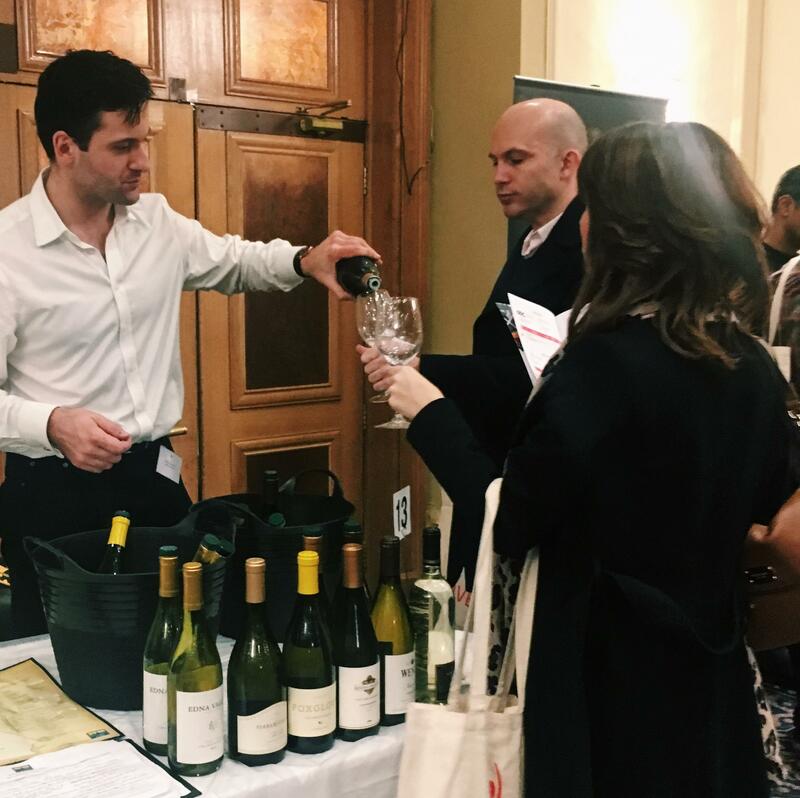 With wines from all over the world, there is something to suit all tastes – and if you’re not completely wine-obsessed like we are, then you’ll also enjoy indulging in the spirits, the cheeses, the charcuterie and the chocolates also on offer. 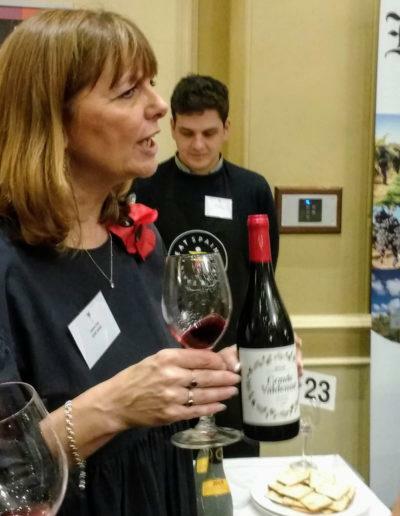 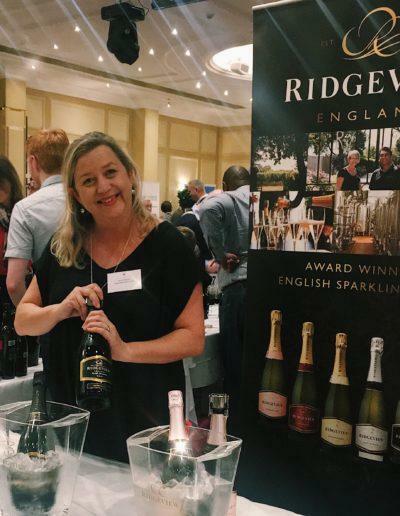 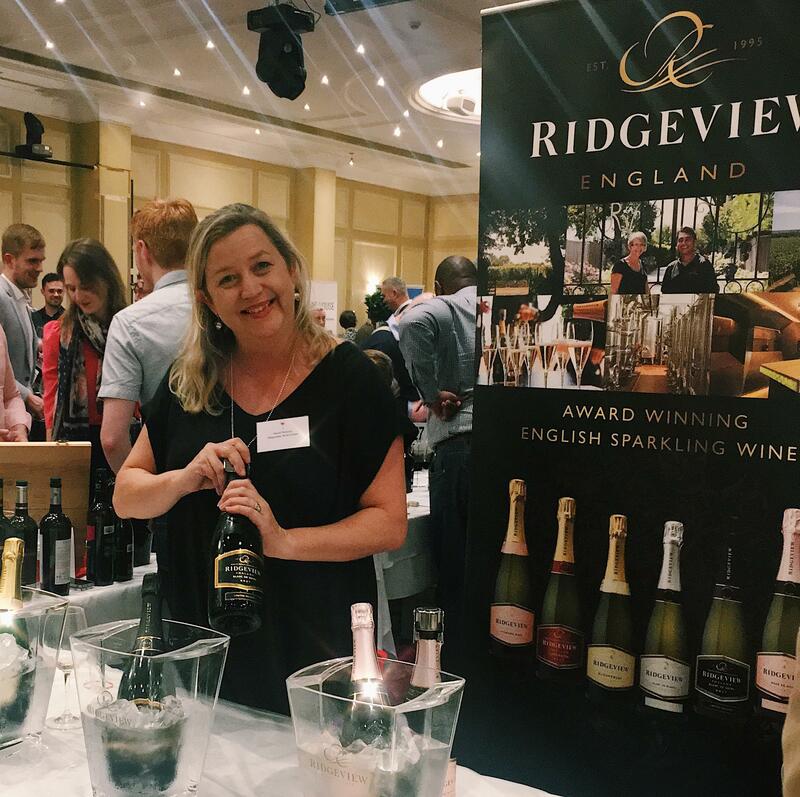 The Festival was founded by Laura Clay and Richard Bampfield MW who have been fortunate enough to spend their working lives in the business of wine, mostly in teaching, guiding and advising. And drinking. If you are passionate about wine, you will enjoy engaging the exhibitors and us in conversation as you taste your way around the festival and perhaps attending the masterclasses. 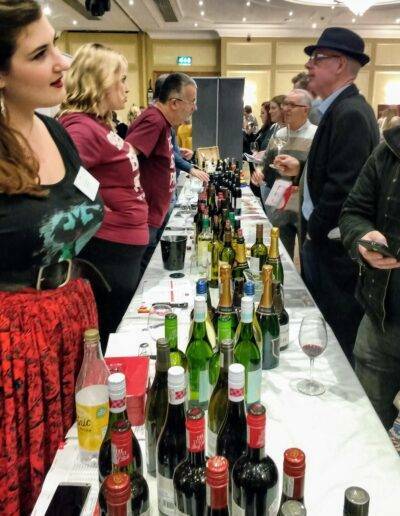 And if you are a new-comer to wine or just like a drink, this is your chance to discover and explore and, if you want, to learn a bit too. 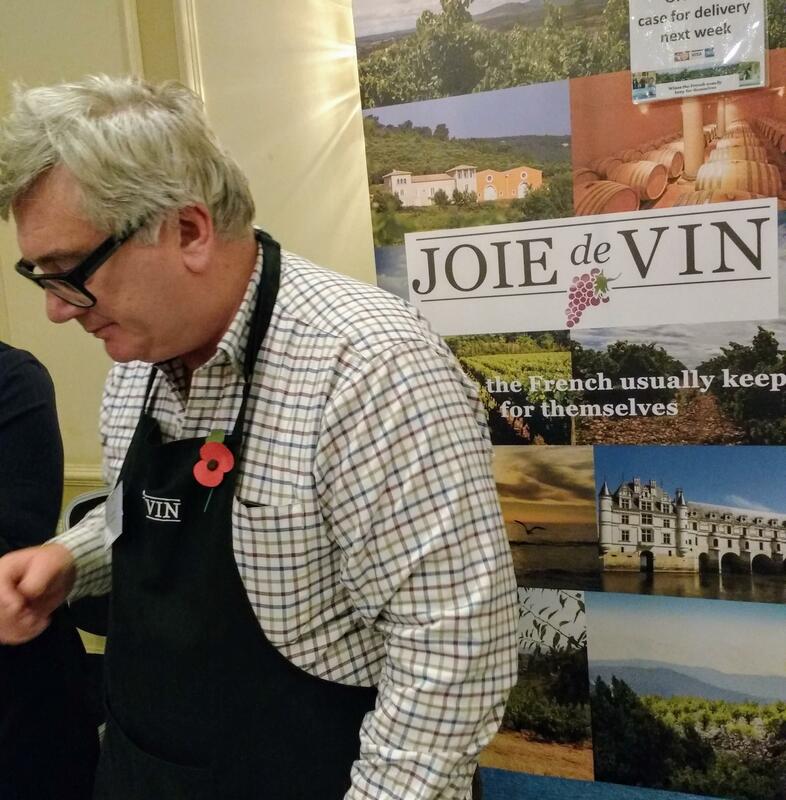 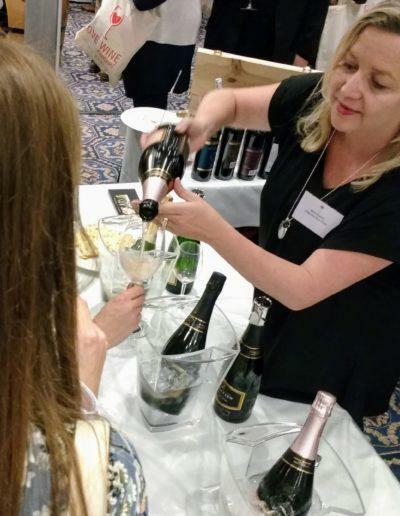 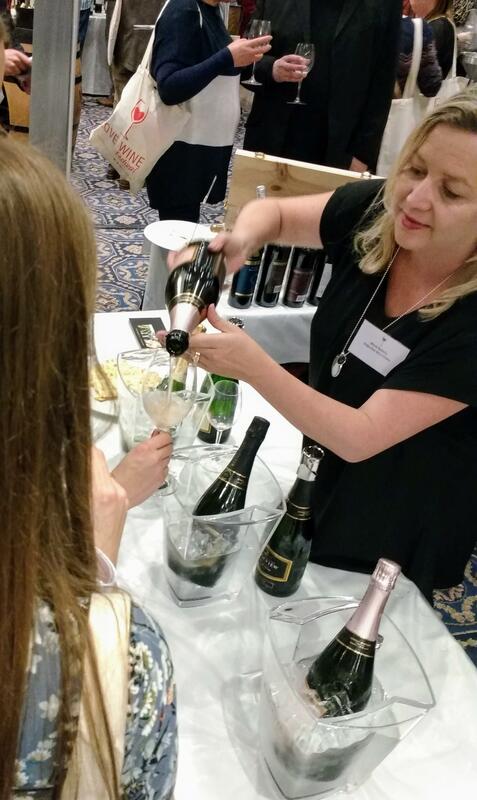 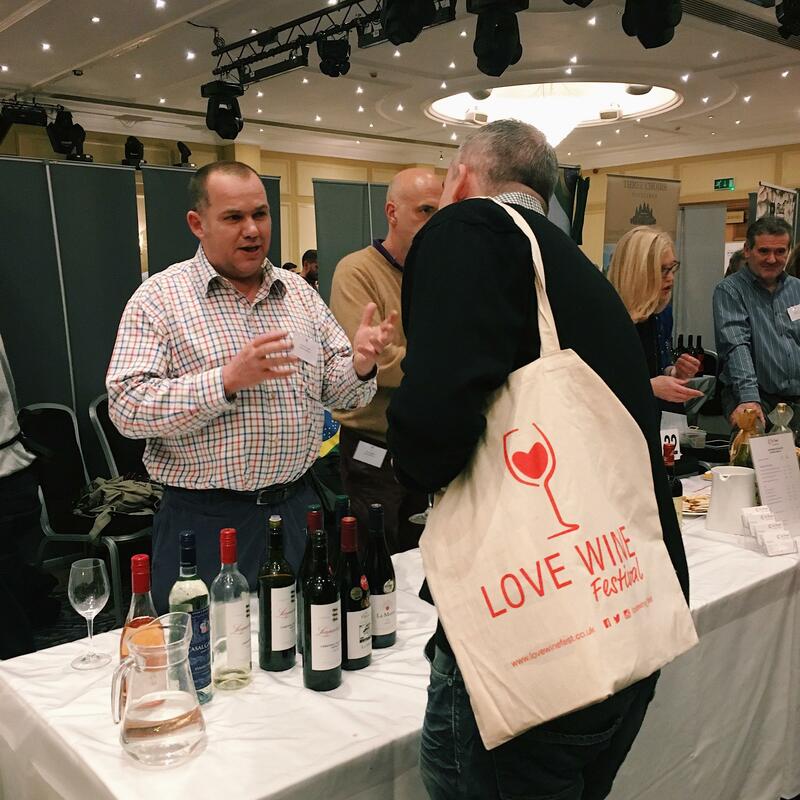 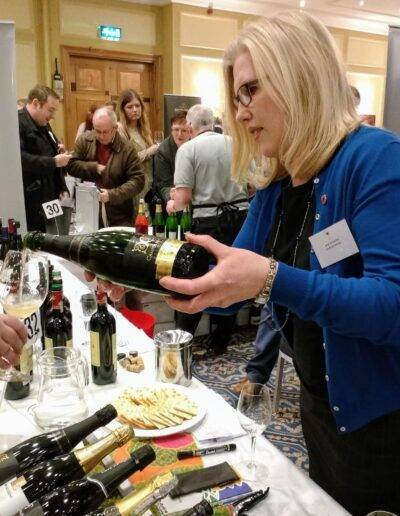 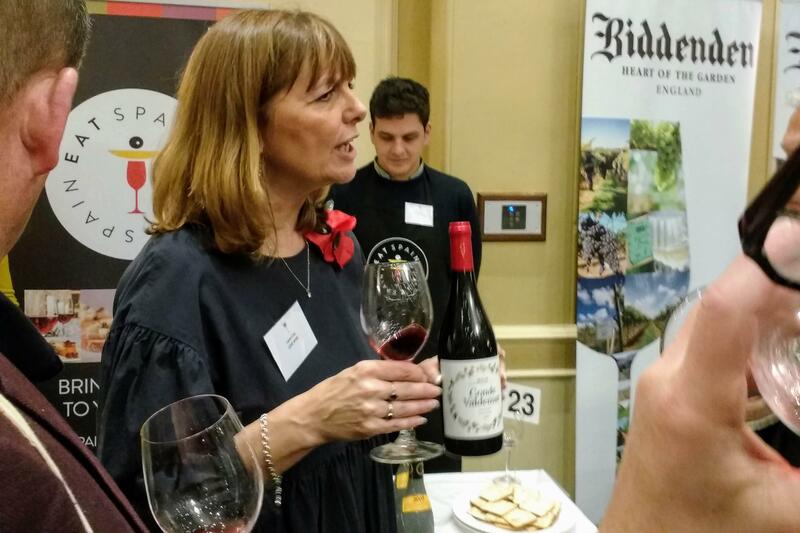 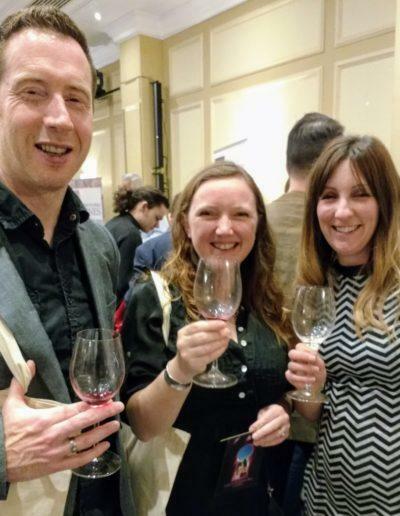 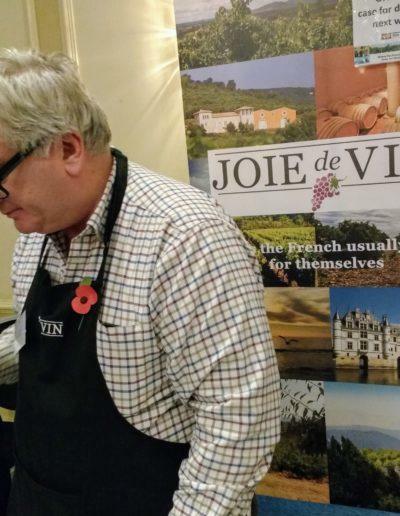 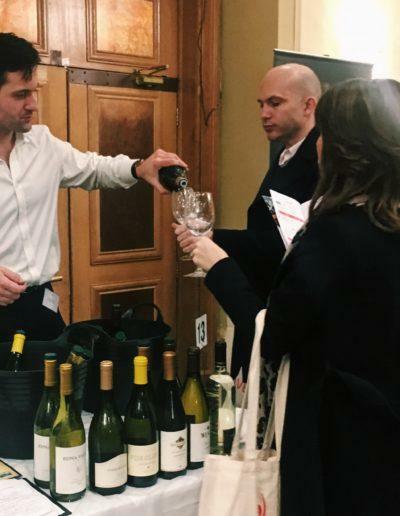 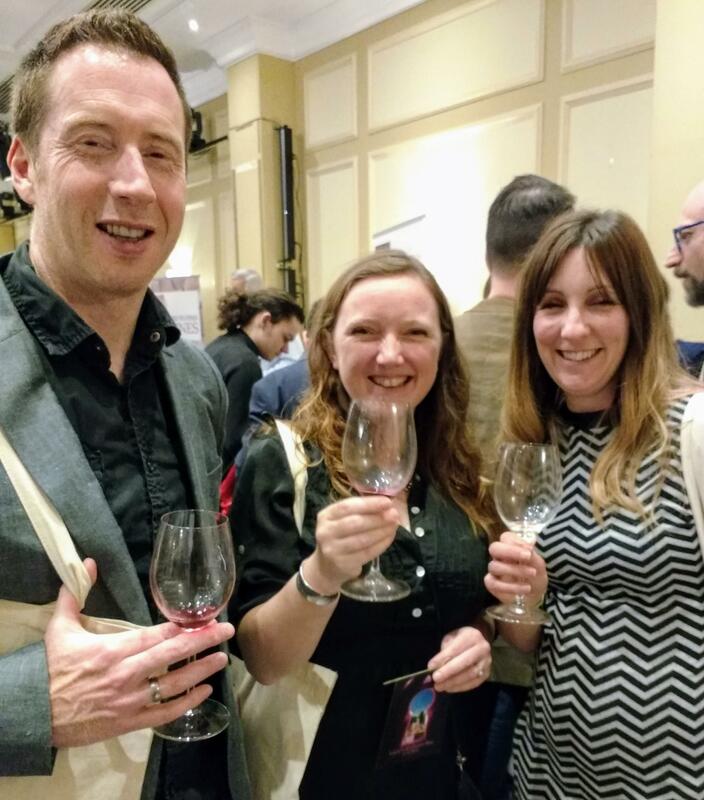 Love Wine in Birmingham has become more successful and more fun each year, with exhibitors and attendees alike having a great day out. 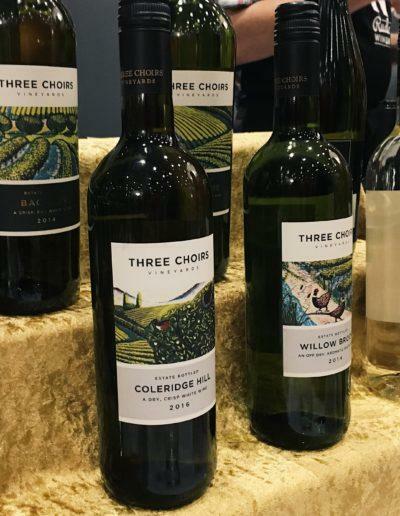 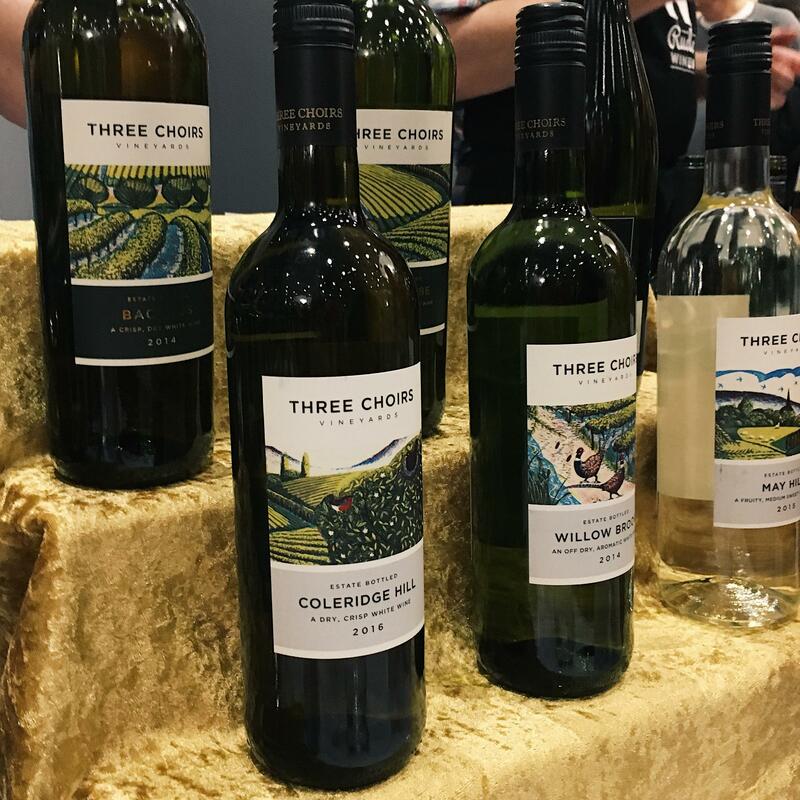 There is no pressure to buy but, if you do want to take a bottle or two home with you, you will make best friends with our exhibitors! 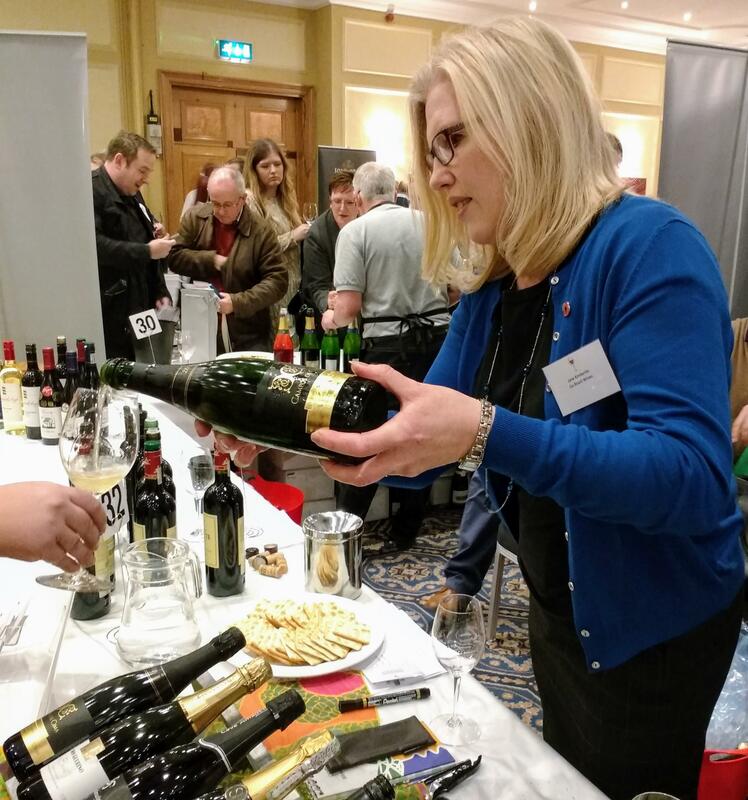 Many thanks for putting on another great show, really enjoyed it and had some really good quality visitors.